After yesterday's report that Marvel had started taking meetings to put together a creative team for Doctor Strange, it's becoming very clear that the Sorcerer Supreme is set to join the MCU in Phase 3. It also seems that Marvel has continued to meet with actors for the film and Hannibal's Mads Mikkelsen may have been among those they've already talked to. According to Bleeding Cool, Mads Mikkelsen, who Marvel met with about the role of Malekith in Thor: The Dark World, has met with the studio heads again about taking a role in Doctor Strange. 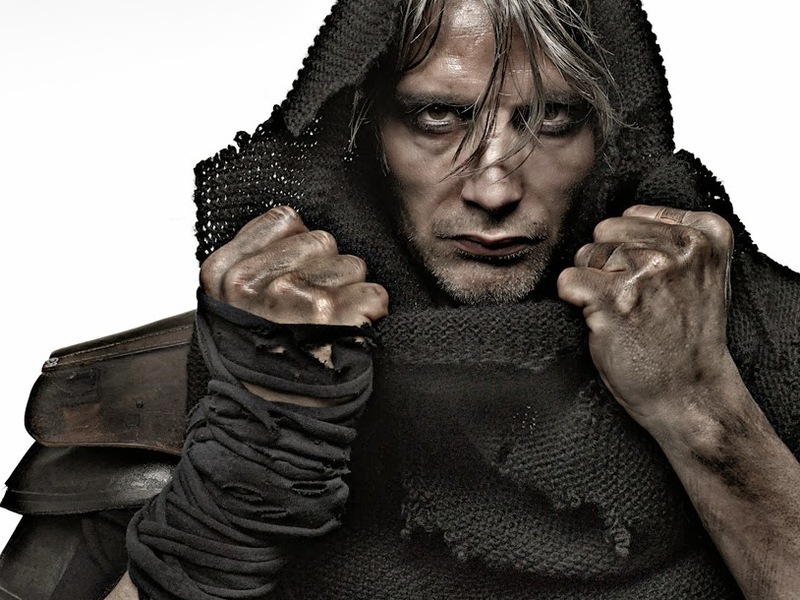 Their Marvel source told them that Mikkelsen "is, or has been, somewhere in the mix for the film's early casting discussions" and goes on to clarify that Mikkelsen, who was unable to take on the role of Malekith because of his commitment to NBC's Hannibal, may have already been passed over for a role in Doctor Strange. 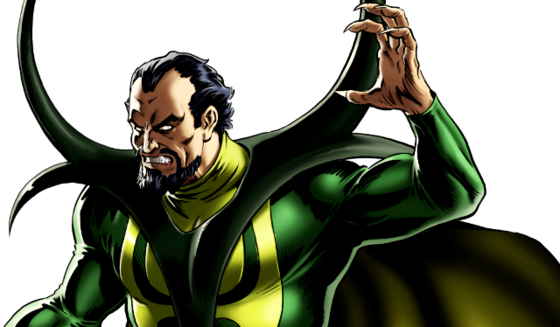 Though it seems like type-casting, it's VERY easy to see Mikkelsen play Baron Karl Mordo, the likely villain of a first Doctor Strange film. While there's no script in place at this point as the original working script seems to have been discarded, it's a pretty safe bet that any origin story would include Mordo. It's not that Mikkelsen doesn't possess the ability to play the lead character, Stephen Strange, it's just that he is such a damn good bad guy. 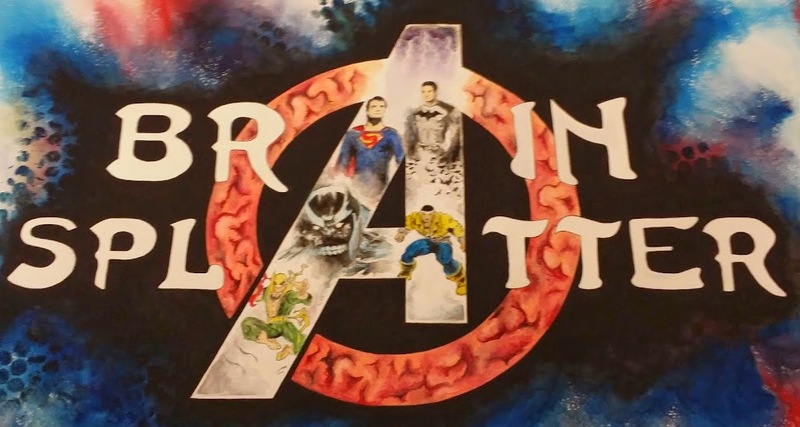 I'd expect that the rumors surrounding Doctor Strange will be coming fast and furious as it seems pretty clear that Marvel is lining up the film for a July 2016 release. It's going to be a another leap of faith for the studio, similar to when they launched the MCU with Iron Man in 2008 and this summer's Guardians of the Galaxy. While Strange is a key character in many of Marvel's biggest stories, he's not an A-lister and the mix of magic and fantasy could be considered a risk. Of course, when you consider a franchise about a boy wizard and his magic friends made a few bucks, the market is obviously open if its done well. Obviously, at this point, Marvel probably has the public's trust and can go ahead and keep expanding their Cinematic Universe.